At Haim Ltd. 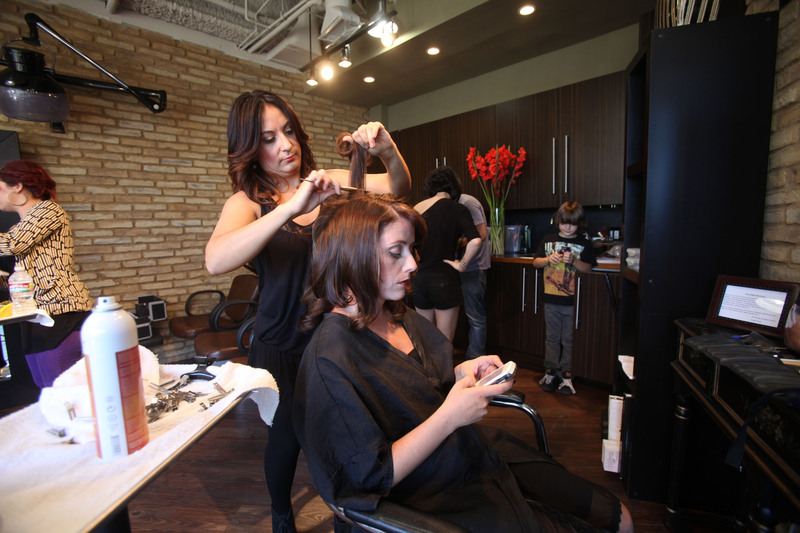 Salon we are committed to your health and beauty and protecting the environment. One of our priorities is to maintain your hair at the best condition possible, and for that reason we only use the best natural professional products available.